Zakir Musa, the designated Al-Qaeda Chief of India has been surrounded by the security forces if the reports are to be believed. 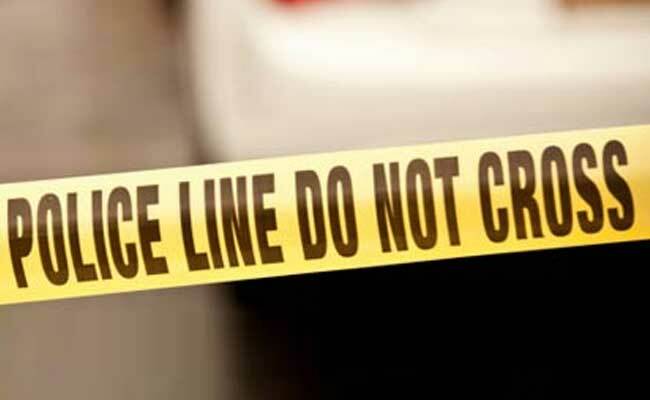 The early reports have indicated that he is trapped in Tral area but exact location is obviously unknown. The locals as usual have started clashing with the forces if the reports are believed. It is still not sure whether everything is as planned or the security forces received some tips to nab him. The former Hizbul Commander recently joined Al-Qaeda and has Islamic fundamentalism as his belief. He even asked the Kashmir Youth to take arms in the name of Islam. He was appointed as the Hizbul Commander after Burhan Wani was neutralized in an operation in Kashmir. Since then, security forces have gunned down many Kashmiri terrorists. Most of the cases, they faced protest and stone pelting from the civilians who help the terrorists to flee. 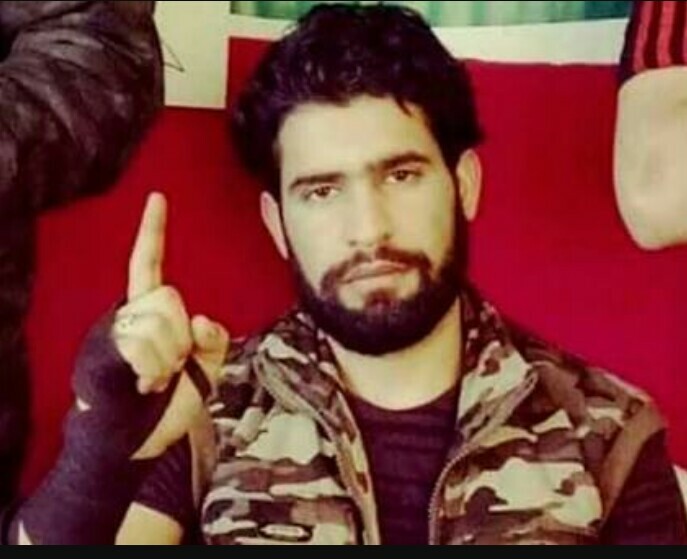 Zakir Musa is an Engineering dropout from Chandigarh. His father is a Government Employee. His elder brother is a doctor and his sister is Masters in Botany. His ambitions and career got changed in 2013 when he joined the militant rank and never went back to the college. He soon found popularity due to his neutral background and kept on climbing the ladder in Hizbul Mujahideen. When the than leader of the Hizbul was killed by the Indian Army, he was appointed as the commander. However, he soon fell out with the others with ultra Islamic ambitions and joined Al-Qaeda. It will be a great success for the security forces if he is caught or neutralized. The Al-Qaeda has stepped up the activities in Kashmir after recruiting Musa.